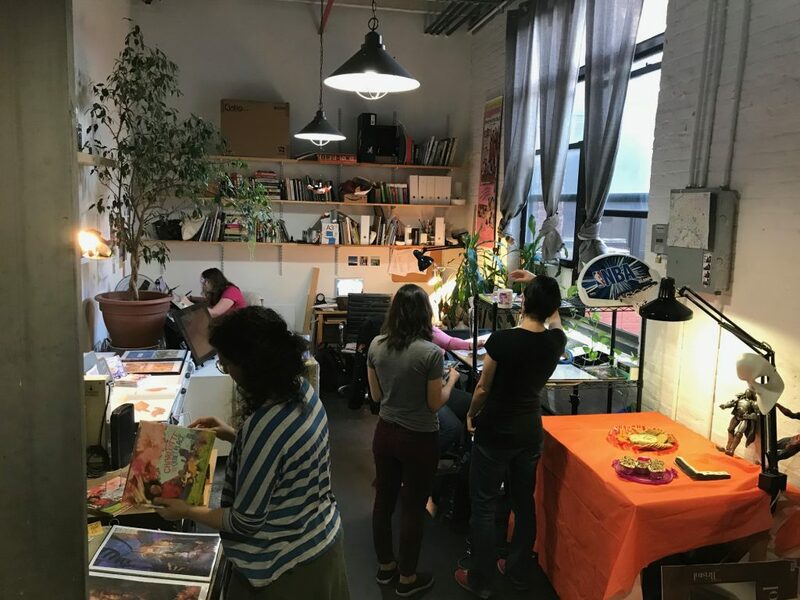 Thank you to everyone who stopped by our Gowanus Comics Artists Studio last weekend! 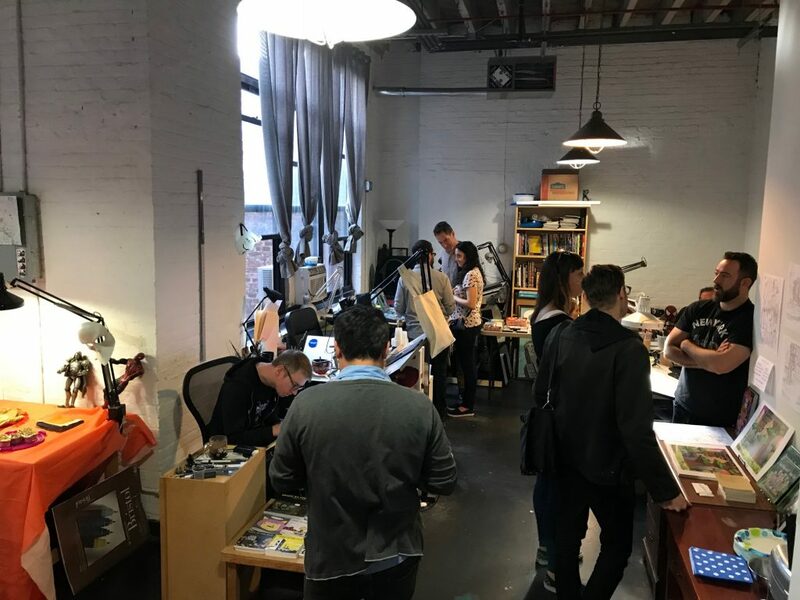 It was great meeting so many of you and seeing your enthusiasm for comics and cartooning art! For those of you that expressed interest in my hand-bound children’s book “Moose Should Never Be Meese,” I’ll be taking pre-orders for another batch very soon through my Etsy page, Sindercated Press.